Thank you so much for supporting us at this year’s Canter for a Cure, and we hope you enjoyed your day. We would now like to finalise the highest sponsorship winners and get the prizes out, as some of these involve time sensitive tickets. If you have any sponsor money outstanding, or still have your Just Giving or Virgin money pages open, can you please get this to us or close your pages by Friday 13th July so we have time to collate it all, and get the prizes despatched. 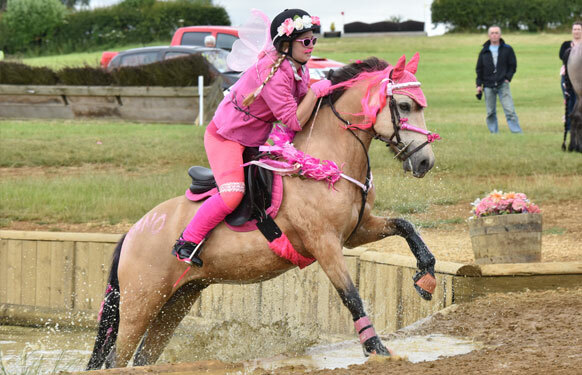 Thank you so much to Ultimate Images Equestrian Photography who came to our Canter for a Cure 2018 event and took some amazing photos! To view these, please visit the website below where you can purchase copies of the images. Ultimate Images Equestrian Photography are kindly donating a proportion of the sales to us.